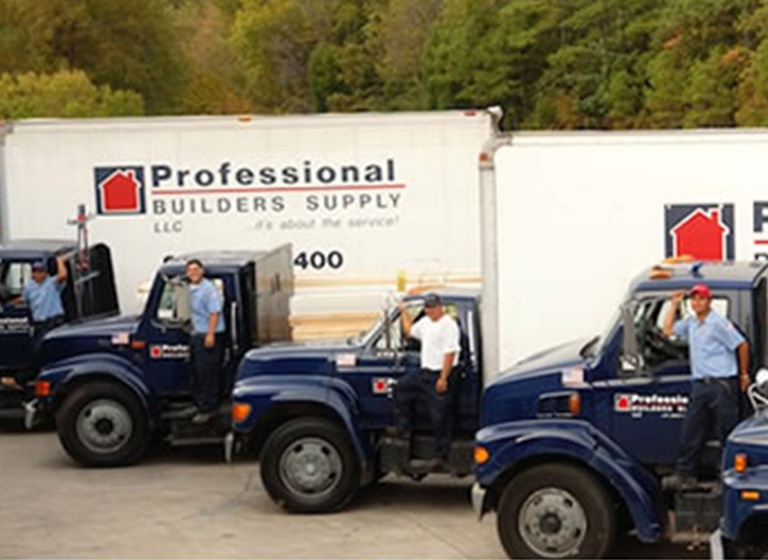 Started as a dedicated division in 2014, Professional Builders Supply’s Multifamily Division maintains the company’s credo, “…it’s about the service!!!®”. Whether bulk mill direct dimensional lumber and panels, or specialized millwork, hardware and other finish items, PBS can deliver on time, in full, to your specifications. 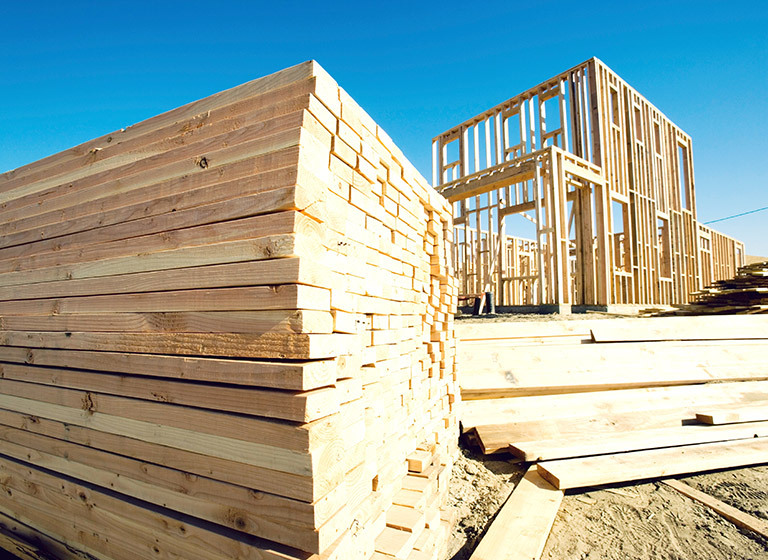 We capitalize on the valuable supplier relationships developed through our core business to provide direct ship service that is unequalled by lumber brokers, as well as quick ship, smaller deliveries to get you from the start of your multifamily project through the finish. 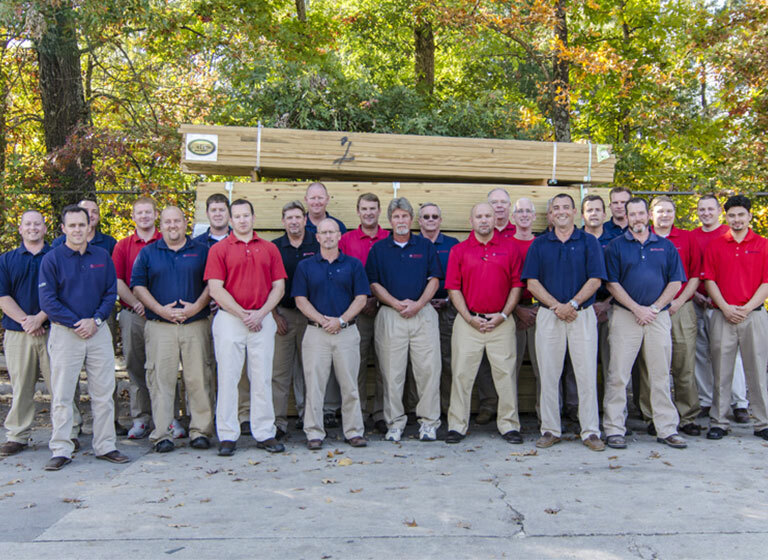 PBS Multifamily services both the General and Sub contractor. We are a sales and distribution company providing material only direct to your job-site. 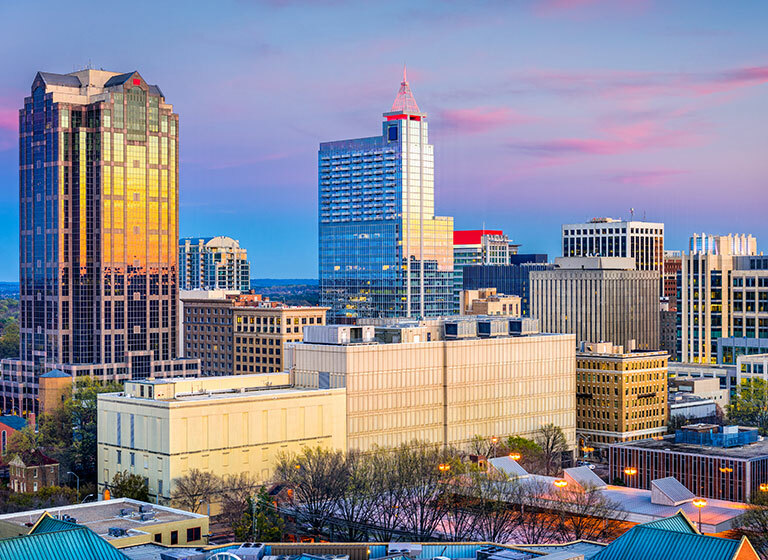 We primarily service the Carolinas, but can provide direct shipments, straight or mixed truckloads, anywhere in the Southeastern US. We are committed to turning around quotes in a timely manner, based on your needs and deadlines. We will use our knowledge, experience and expertise to insure our quotes are to plan specifications, as well as offering value added alternatives. 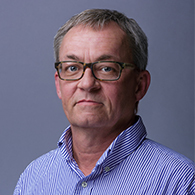 We are constantly engaged with market trends, nuances, and new products, and utilize that knowledge to keep you up to date when making your purchasing decisions. 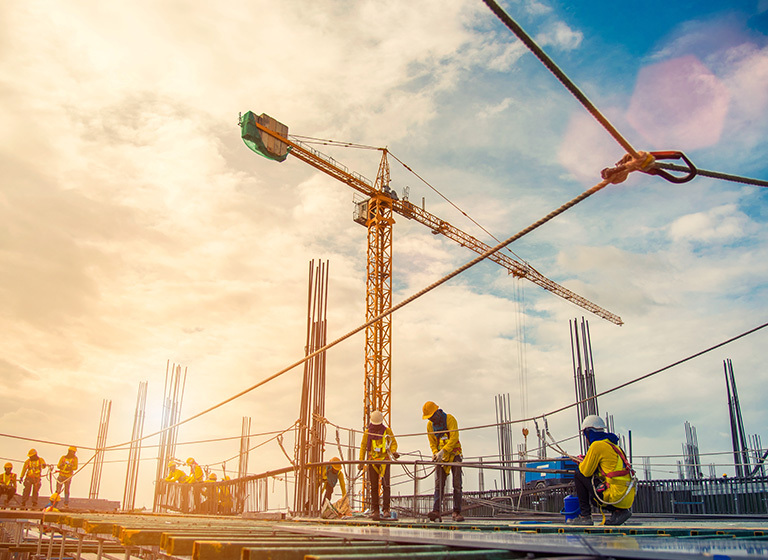 Professional Builders Supply has a vast network of material manufacturers and distributors enabling us to source practically any product for your project and avoid shortages or delays in shipment. We will go to any means necessary and prove that indeed “…it’s about the service!!!®”. When you need product to keep moving, even when others let you down, your project is our project whether we are awarded the entire job, or just called upon to fill-in gaps. 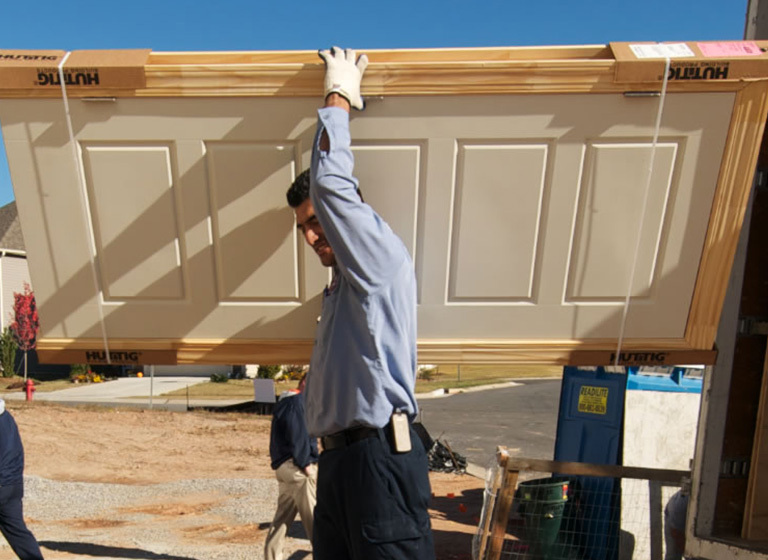 While our primary function is to deliver direct, cost effective materials to your job-site, we have the resources, attentiveness, and attitude to get the job done, just in time, on your schedule. Atlanta market, but he has spent time in markets throughout the eastern part of the country. 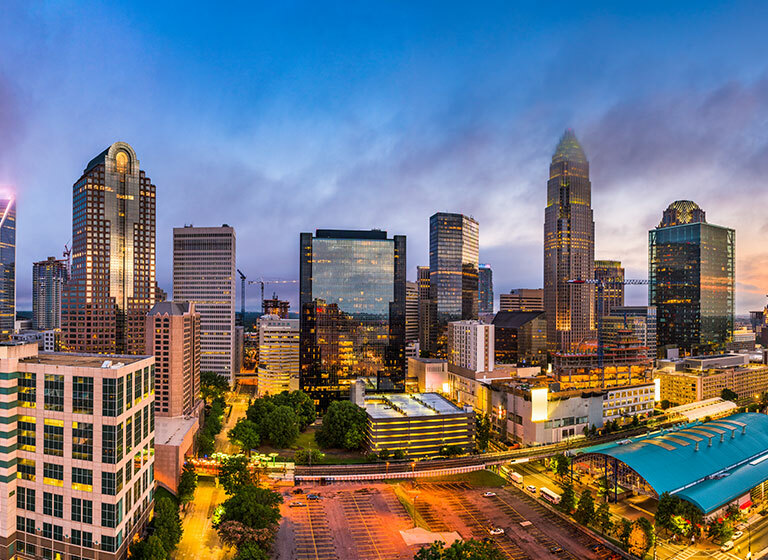 Steve manages and directs our efforts in the Multifamily segment throughout the Carolinas. He and his wife Maggie, reside in Wilson, NC. Interested? Have Questions? Give Us a Call!